Nkechi Obichere is an associate, in the litigation, corporate commercial and labour practice groups of the firm she obtained her degree from Rivers State University of Science and Technology. 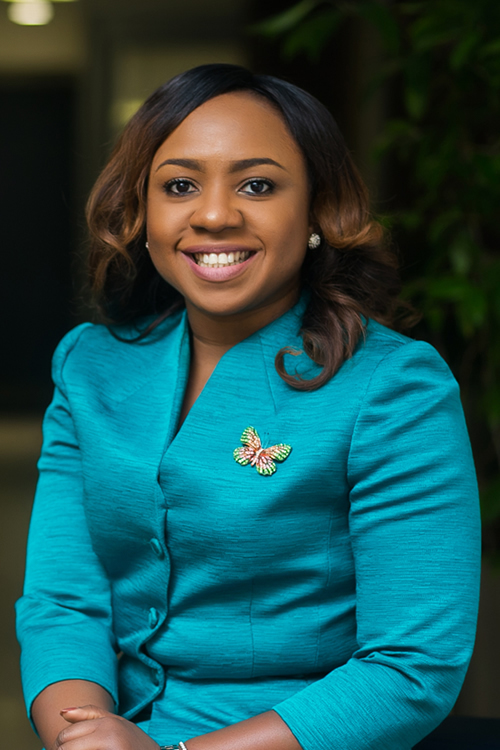 She advises clients on Nigerian law and policy affecting the operation of businesses, the establishment of foreign businesses, foreign investments in Nigeria, company/business laws and regulations. She has been actively involved in litigation arising from employment contracts. She is also part of the team that is tracking (on behalf of a client) all relevant draft legislation produced by the Nigerian National Assembly and interpreting them to determine how they impact the Oil and gas industry.